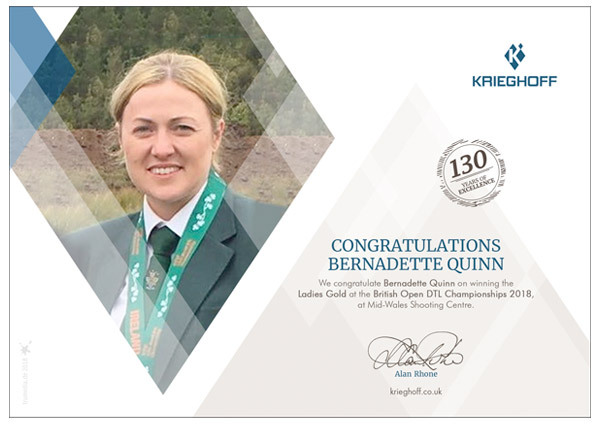 There was an intense 4 days of shooting held at Mid-Wales Shooting Centre on the 19th to 22nd July. 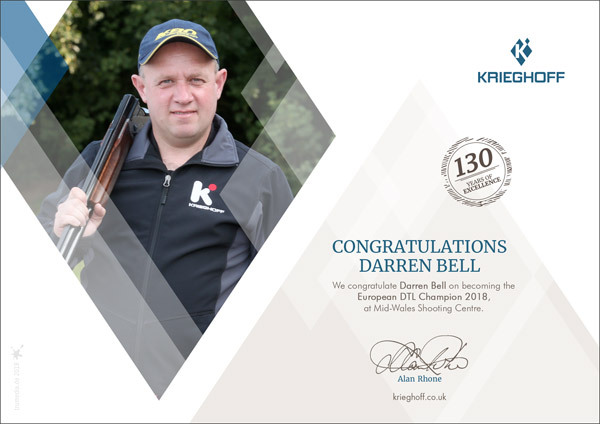 The crowning moment was Darren Bell winning the European DTL Championship. Congratulations Darren! 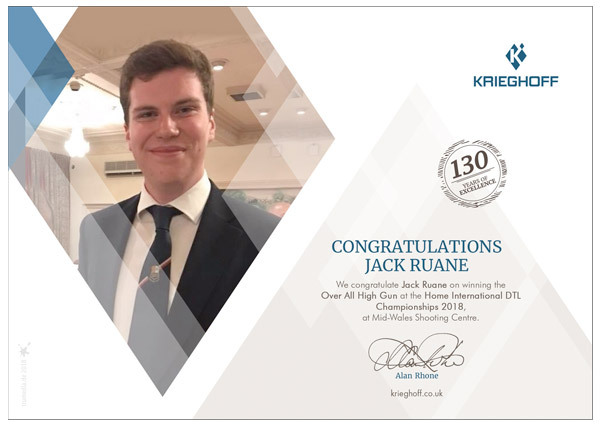 Well done to all of the other winners at the Home International DTL, British Open DTL and European DTL.